Full resin bonded silicon carbide paper for dry operations with rotary sanding machines. 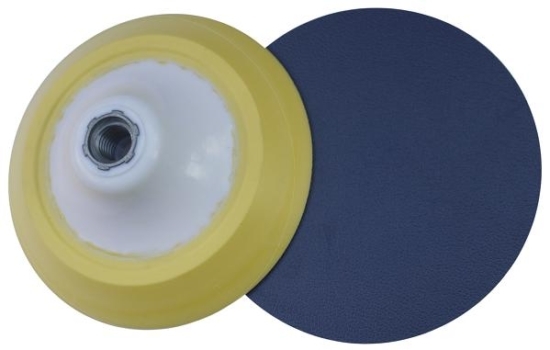 Suitable for use on marble, fibre glass, plastic materials, glass, wooden flooring. Prices listed for full boxes of 50 discs per grit. Discounts are available for bulk purchases in units of 100 or 400+. Please phone or email for volume prices. 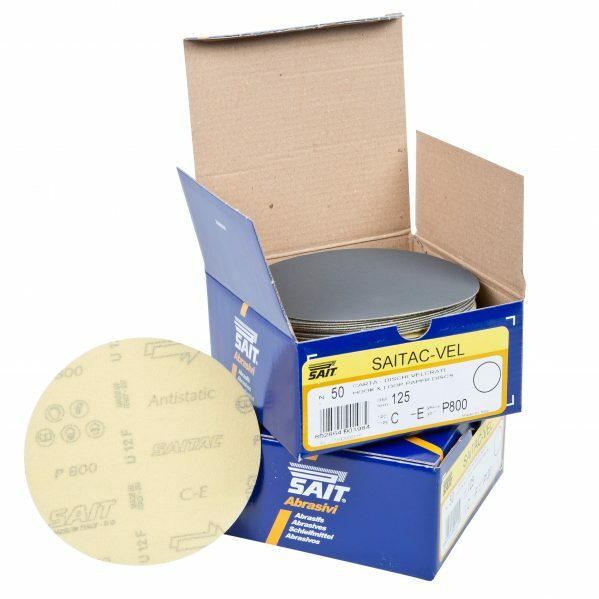 The “starter set” is a 100 disc set made up of 10 pads of each grit. Or alternatively let us know what you’d like and we’ll make a 100 piece set up for you. If you’d like to order in quantities different from those listed, either smaller or larger amounts. Please call or email and we’ll be happy to price your order or click have a look at the gallery image above for bulk pricing. 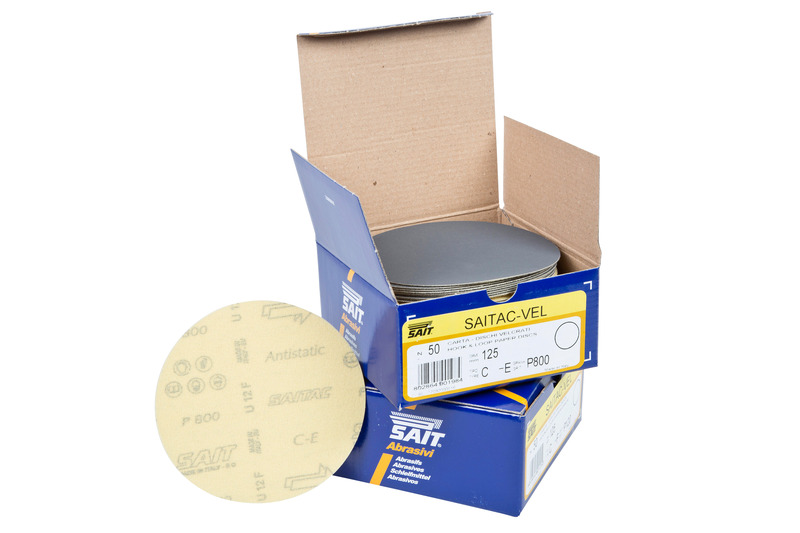 These take approximately a week to deliver and are available in units of 50 discs per grit. Please call or email us your requirements for these sizes.